This S'pore Startup Wants To Send You On Surprise Trips! Zelia Leong is dragging her travel gear amidst the drizzle. She’s wearing a cold wear ensemble but it does little to keep her warm. The hair on her arms stands and her body is limp with exhaustion. The after-effects of the long ferry trip from Estonia to Finland have set in – but it’s child’s play compared to the loneliness bursting in her heart. Zelia looks around. She sees passengers reuniting with family and friends upon alighting the ferry. She stands alone, lost in a new city. Across the street, a stranger takes notice of her. He runs in the rain and asks if she needs help. She says she does. He points her in the right direction, flooding her with kindness when she least expects it but needs it the most. It’s cold out in the city but the warmth of the stranger blooms. 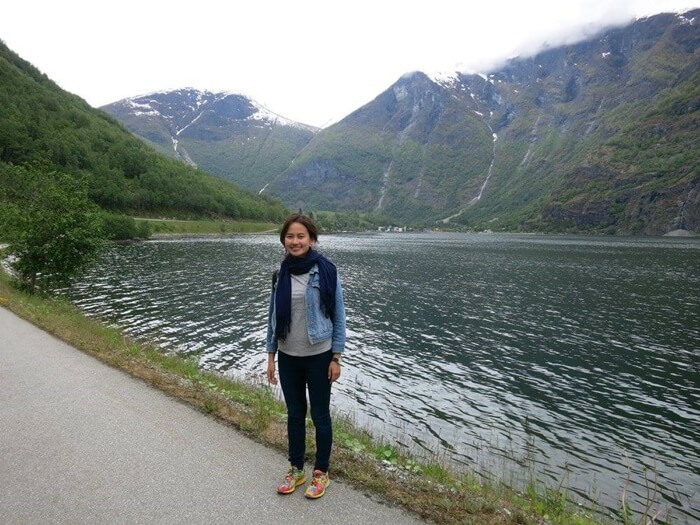 “It was definitely the catalyst for Anywhr,” Zelia says looking back at the brief discomfort of her backpacking trip in Europe. A labour of love born out of a passion for travelling, Anywhr is an online travel booking service that plans surprise trips. All travellers have to do is pick a budget, a desired date, and a preferred holiday style. The Anywhr team will then finish off the booking and prepare what you need at that surprise destination. Travellers will receive an envelope with their trip details a few days before the trip. For the best wanderlust experience, Zelia and her co-founder, Felix Tan, recommend opening the envelope only when they arrive at the airport. “Growing up, I was fortunate enough to have travelled to many destinations with my family. 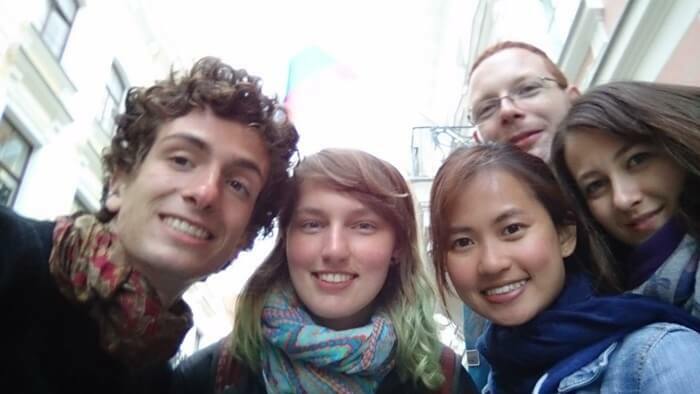 But it was always travelling in group tours and with comfort and convenience as priority,” Zelia shares. Pretty soon, the trips became dull and Zelia grew to dislike travelling. Shouldn’t there be something more? Whatever happened to the fresh excitement avid travellers have been marvelling at? Unbeknownst to her, this was just the catalyst for the start of something new. It was a trip to the Philippines with a group of friends that turned travelling into a full-blown love affair. Zelia couldn’t put her finger on it at first, but deep down, she knew there was something uniquely different about this trip compared to the earlier ones. “It was then I discovered I can actually travel and feel free, not constricted and obligated to rush and follow a checklist just because everyone is doing it,” Zelia divulges. From then, it was on. The spontaneous trips that Zelia signed herself up for gave her a razor-sharp perspective on life. It challenged her to widen her lens of perception and get curious about the experiences in her travels. “It made me open myself up to vulnerabilities and possibilities. Every experience allows me learn to something about myself, others, and the world around me,” Zelia adds. 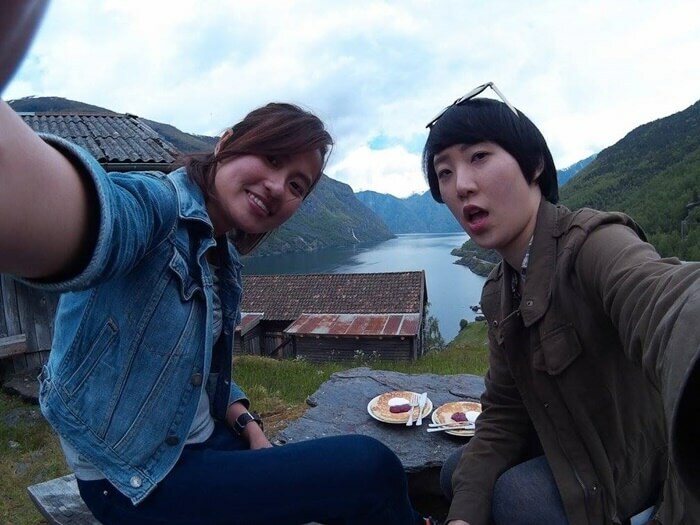 With a never ending love for travelling, Zelia now has her eyes on China. “It’s such a huge country with different, diverse cultures! One can never stop exploring it,” she gushes. Her real dream, however, is to travel across the globe. 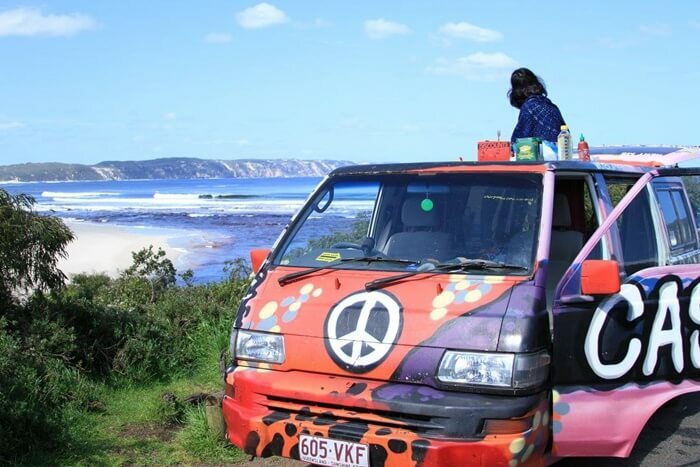 “I’d love to take a little van and do a round-the-world road trip, going wherever the road takes me. Just like what we’re doing for fellow travellers at Anywhr,” she shares. Uncomfortable travel inspires Zelia to take on the world. 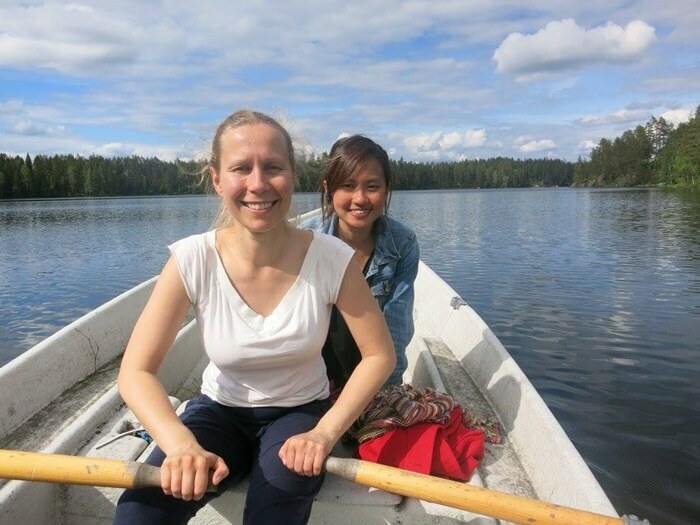 Like the Finnish stranger who showed kindness and hospitality to her, the pure warmth of travel continues to bloom. It brings a glow to her vision at Anywhr and delivers exceptional experiences for all travellers around the world. Interested? Start booking your surprise trip here!